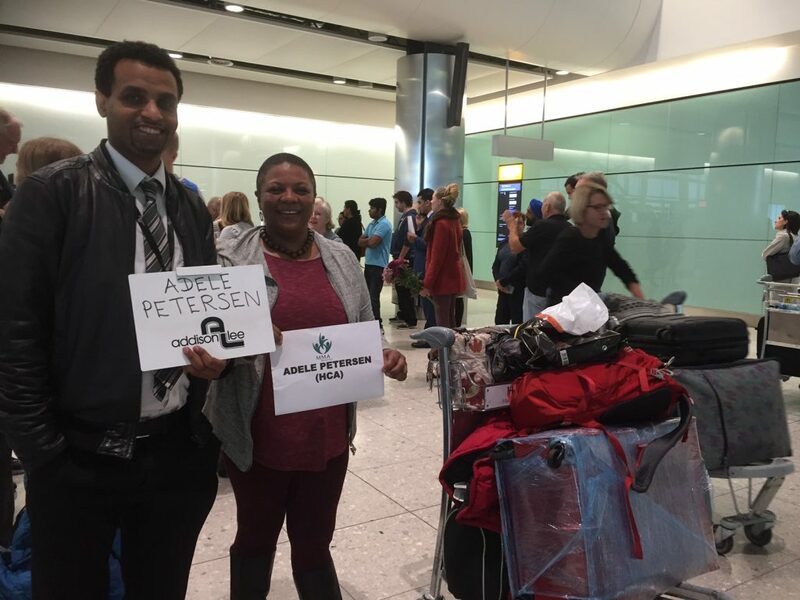 Paediatric Specialist Nurse from South Africa, Adele Petersen have finally arrived in the UK first day. She is just thrilled to start her career at Harley Street Clinic. 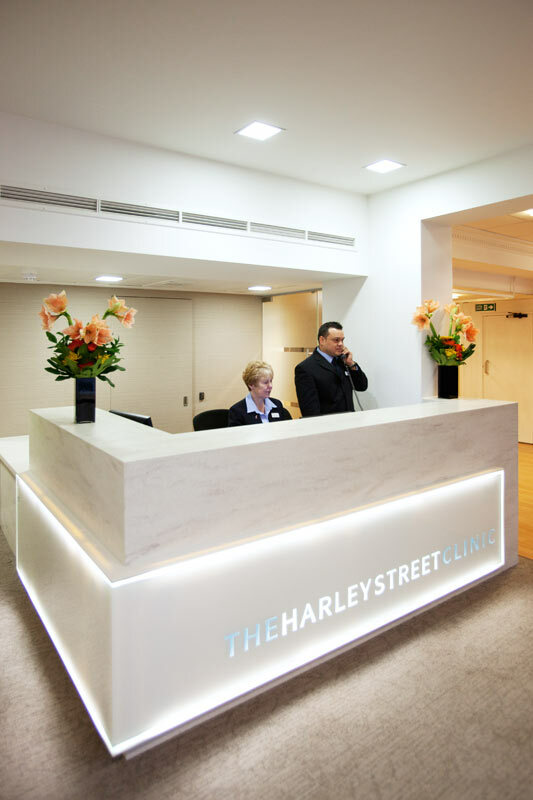 Adele initially had her interview with The Harley Street Clinic in November 2013 and after a rollercoaster of ups and downs with her NMC registration, her persistence have finally paid off. We wish Adele all the happiness and success in her nursing career working in one of the most famous and prestigious hospital groups in the world.